Workers Compensation is the exclusive remedy to pay for injury, rehabilitation, and lost wages in the event of a work related injury. Each state has specific laws governing how this coverage applies. In some states clergy are not required to be included for Workers Compensation coverage. However, as a church specialist we strongly encourage every church to protect their clergy and staff through proper Workers Compensation coverage. Workers Compensation is the exclusive remedy to pay for injury, rehabilitation, and lost wages in the event of a work related injury. From the janitor who falls off a ladder to the receptionist who develops carpal tunnel syndrome, Worker’s Compensation provides for their medical coverage and lost wages while they are unable to work. 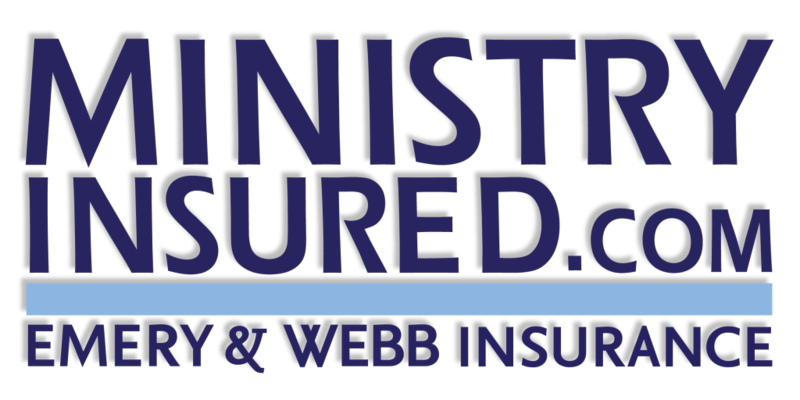 The Workers Compensation insurance premium for churches is relatively inexpensive but the coverage can make all the difference for the employees and families of employees who work so hard to make the ministry go forward. *In some states, Worker’s Compensation is only available through the state’s worker’s compensation insurance program.